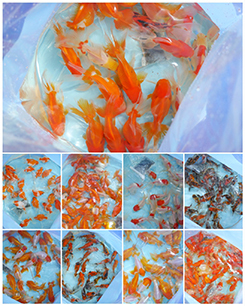 If you looking for ornamental fish exporter or aquarium fish exporter for help your growth up business , That we are. 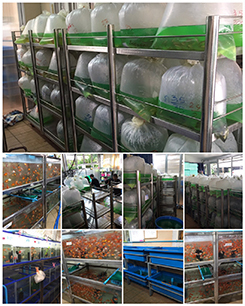 We are leading of ornamental fish tropical aquarium fish exporter ,live tropical fish from Thailand to ornamental fish importers and exporter in worldwide market. 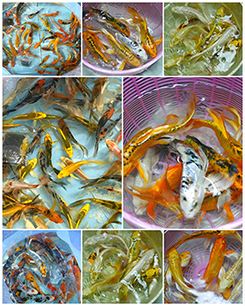 we can supply many kind of freshwater tropical fish and coldwater freshwater fish , that very popular aquarium fish Betta , Koi , Cichlid , African cichlid, Discus, Goldfish, Gourami, Shark , Guppy , Platy etc. 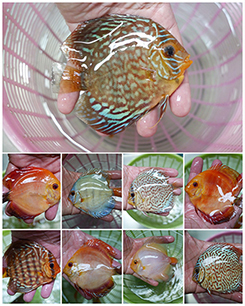 We had experience in business tropical fish for sale more than 20 years. 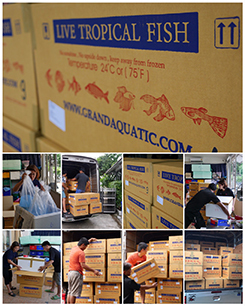 "We deliver the confidence of high quality fish , guarantee alive and competitive price"
We are professional tropical ornamental aquarium fish exporter and supplies only quality fishes that sure our customers must receive best fish and arrival alive at destination. We guarantee replace DOA 100% . 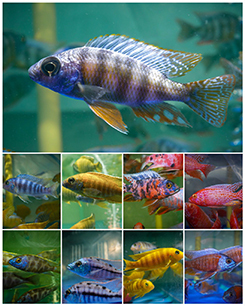 longtime experience staff on export live aquarium fish." 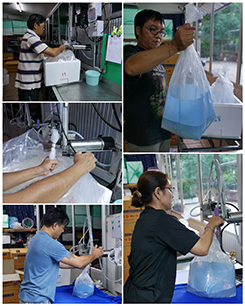 " We are committed to help our customers grow their live tropical fish and aquarium business and have a profitable and long term sustainable competitive advantage. 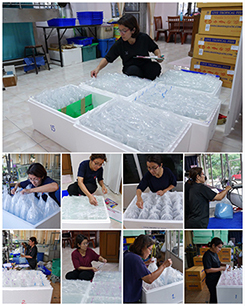 We continuously upgrade ourselves with latest and most suitable packing methods and facilities to ensure that the fish arrive in our customers premises in good quality and healthy conditions. 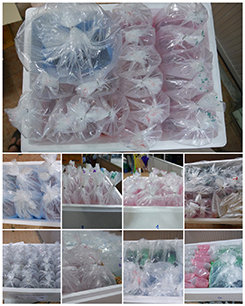 Today, we serve distributors, wholesalers and retailers in at least 30 countries. 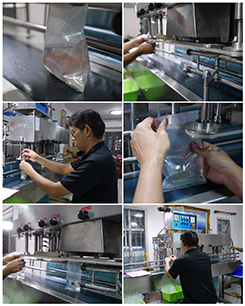 The depth and width of our experience have prepared us to cope with a wide range of customers' expectations. 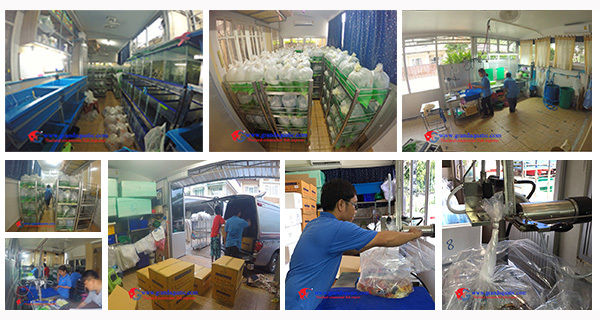 Hence, you could be assured that your shipment would be most professionally managed. " 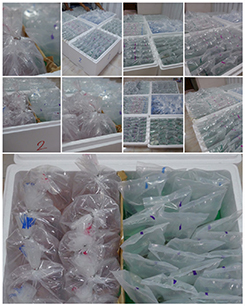 email : sale@asiatropicalfish.com , asiatropicalfish@gmail.com Contact Mr.Witun..